This page contains all the products I use and recommend myself. Most of this links are affiliate links, so I’ll get a small (3%-5%) commission on any sale. These help keep the site going, so thanks for the support. If you’re a product manufacturer or distributor and would like to have your product reviewed on VeloNomad, please read more on the Cycling Product Reviews Information page. Stay tuned for more. If you have any products you’d like reviewed, ask away. Check out all the VeloNomad Bike Bag reviews, as well as some related bike bag and bike luggage articles. Best bike bag on the market. Scicon AeroComfort 2 TSA review here. This is my favourite bike bag by far. The One of the best bike bags on the market. 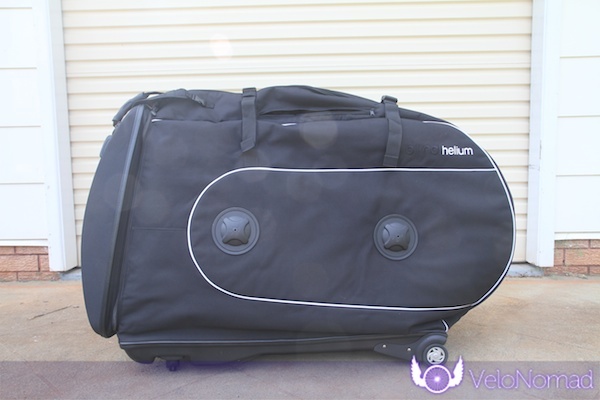 Read my BikND Helium bike bag review. If you’re in Australia, Cell Bikes stocks the BikND Helium. ProBikeKit sometimes has the BikND available – you can check here. You could always check Chain Reaction Cycles and Wiggle too. check out my comprehensive video/photo EVOC Bike Travel Bag Review here. Lots of VeloNomad readers have bought this bag after reading this review. You can get the EVOC using the below links. Chain Reaction Cycles + road bike adaptor kit (RBAK). The Scicon ACP is a pretty decent bag. Check out my in depth review of the Scicon Aero Comfort Plus. This bag is no longer stocked, so check out the Aero Comfort 2 TSA instead. The VeloNomad Scicon AeroComfort 2 TSA review here. A great value-for-money bag with really high quality and decent features. Read the Chain Reaction Cycles Bike and Wheel Bag Set review. 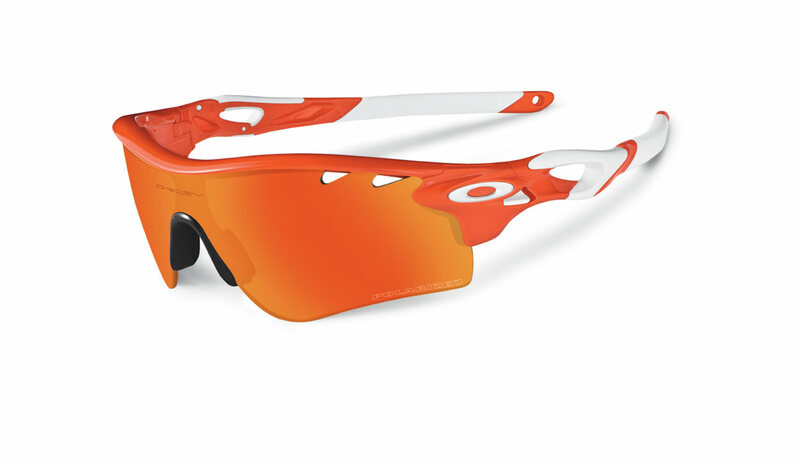 Don’t muck around with cheap sunnies. Read the Deuter Race EXP Air review. You can get the Deuter Race EXP Air from Chain Reaction Cycles and from Wiggle. Read the Dakine Split Roller review. You can purchase the Dakine Split Roller through Chain Reaction Cycles. Read the Craft Superlight Mesh base layer review here. You can get the Craft Superlight mesh base layer from Wiggle and ProBikeKit. I use and recommend the Giro Helmet Pod. I think the EVOC helmet bag is well worth a look too. Read the Giro Helmet Pod and EVOC Helmet Bag review here. Get the Giro Helmet Pod from the links below. You can get the EVOC Helmet Bag from the links below. Wiggle has it cheapest at time of publishing, at under AUD$50. Check our the TDF Tips SRAM Force and Apex Cassettes review. Check out my review of 2XU compression products and why I think it’s awesome for long haul flights and recovering from Etape du Tour (and other intense rides). Wiggle links are below, or check 2XU Compression stuff out on Chain Reaction Cycles (try this link if that doesn’t work). Check out my review of SIS Gels and Clif bars/products. You can get these products from Wiggle. Check out my review of Mobi Passports prepaid 3G/internet SIMs for internet on your smartphone. A very cool idea and product; check out Mobi Passport here. A great saddle bag, excellent for long rides, sportifs and travel. Read my EVOC Saddle Bag review. You can get the EVOC Saddle Bag from Chain Reaction Cycles and from Wiggle.